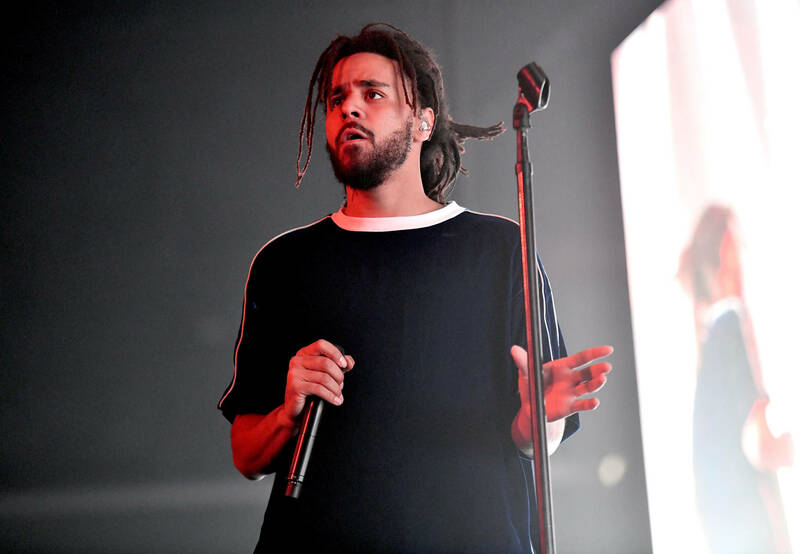 Don't think fans have forgotten about the impending release of Dreamville's long-awaited Revenge Of The Dreamers 3. Remember, J. Coleoriginally toyed with the idea of releasing in April, should the curation process prove a smooth experience. Now, it seems as if the wheels have been set in motion, at least to some capacity. The label has officially revealed that they're the focus of XXL's upcoming Spring issue, which hits stands on April 9th. The cover, which finds Cole, J.I.D., Ari Lennox, EarthGang, Omen, Lute, Bas, and Cozz posted in solidarity, points to a team poised for a full-blown takeover. While this is hardly confirmation of any impending release dates, it does seem to signal that Dreamville is up to something. While Dreamers 3 is certainly a hotly anticipated drop, let's not forget about EarthGang's Mirrorland. Originally projected to drop early this year, fans have been patiently waiting for Venus and Dot to return to the fold, given that just about everybody in their inner circle has been praising the project as a modern masterpiece. Suffice it to say, a MirrorLand release date would be a welcome surprise, just saying. It seems likely that much ground will be covered come April 9th, and hopefully we'll be granted a deeper insight into Cole's plans for 2019. Take a look at the cover above, and don't be surprised to see a startling revelation unfold: yes, Maury Povich indeed loves hip-hop. Should you be fiending for some news on the upcoming Dreamers 3, be sure to check out our Digital Cover Story on J.I.D. and EarthGang, which found yours truly stepping into the studio sessions for a first-hand look.